Hello! I’m Holly, the Cleveland-based writer behind “Rust Belt Runner,” a blog where I detail my journey with running, yoga and healthy living. As part of the Ohio Blogging Association November Blog Swap, today I am sharing about one of my other loves: wine. 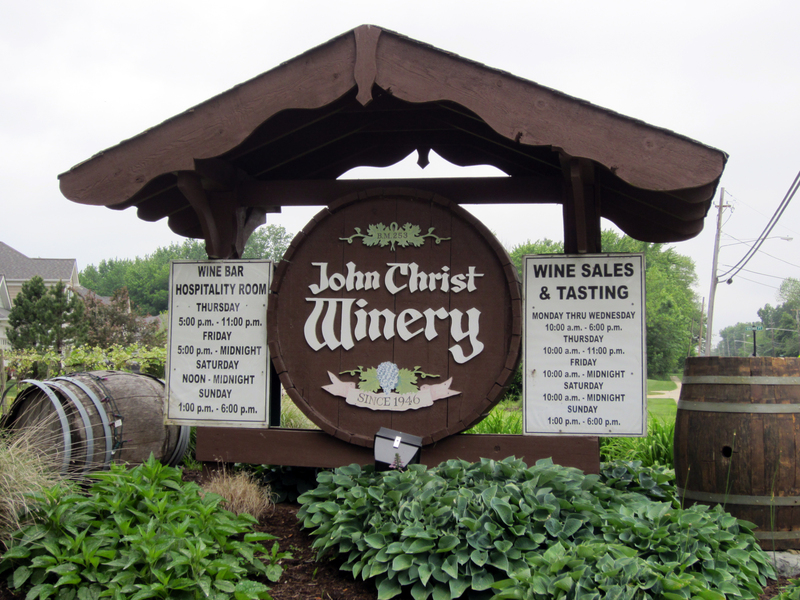 John Christ Winery (Avon Lake, Ohio): A visit to John Christ Winery includes reasonably priced samples at the bar, followed by a chance to share a bottle after selecting your favorite. Small plates and appetizers are also served here. Sit and enjoy the cabin-like atmosphere inside this historic building, in operation since 1964. Rocky River Wine Bar (Rocky River, Ohio): I enjoy the upscale and intimate atmosphere here, which is perfect for a girl’s night out. Sit around a barrel of wine as you enjoy a selection from the house pours. Happy Hour specials are also available here during the week, along with wine flight options. In the summer, sitting outside is an extra delight. Battery Park Wine Bar (Cleveland, Ohio): Here the motto is “You Only Live Once” YOLO and with a casual, yet upscale atmosphere it’s easy to partake in a memorable evening filled with wine here. Built in an old smokestack building, Battery Park Wine Bar has great Happy Hour specials, along with gourmet small plate options throughout the week. Come here for a snack or dinner and let the wine flow! Wood and Wine (Avon, Ohio): I stumbled upon Wood and Wine, quite literally by simply seeing a sign on the interstate. This off-the-beaten-path restaurant and wine bar has amazing wood-fired pizzas made in the 900-degree oven, cheese platters and a variety of other entrees. The atmosphere here is casual, not crowded and truly just comfortable. Local wines are on the menu too. There are so many options for wine-lovers in Cleveland. I have many more establishments I still want to check out. But next time you are in town or passing through the Westside, I hope you can enjoy trying out one of these local favorites! 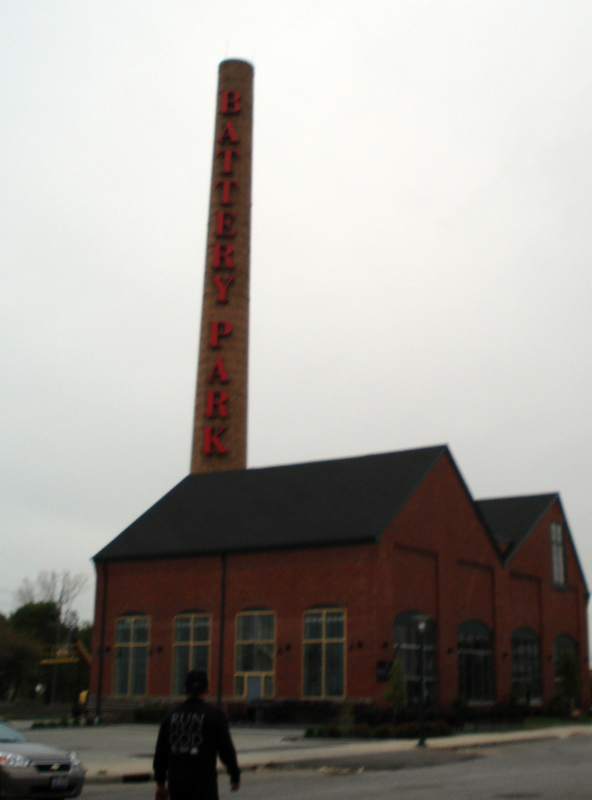 Posted in Guest Posts, Ohio, Wine Tips and tagged Cleveland, wine bars, wineries. Bookmark the permalink.